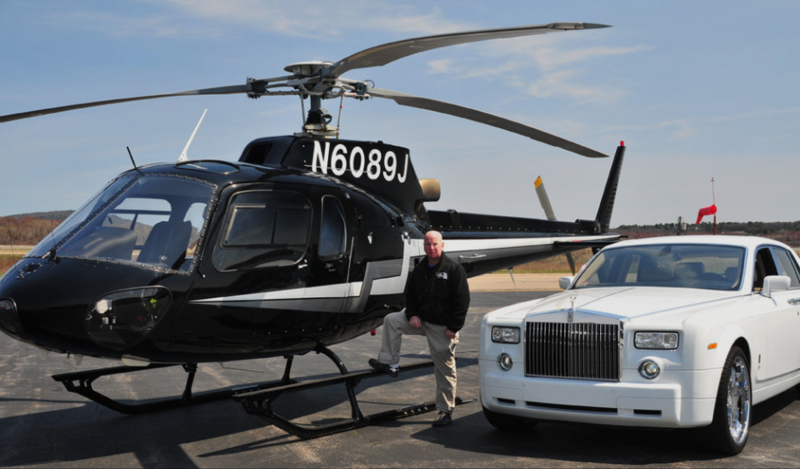 Boston Executive Helicopters Pilots are factory trained and receive FAA certification yearly. Additionally, they receive recurrent training and certification yearly. Chris started his aviation career flying for the United States Military and flew in the United States, Europe, and the Middle East. After completing several active duty combat tours and reserve tours he began his commercial helicopter flying. As a consummate aviation professional who is constantly challenging his skills and leading the industry in innovation and safety, Chris has over 10,000 hours of flight time in single-engine and multi-engine aircraft (Helicopters and Airplanes). He loves transporting and interacting with his customers. Married for over 20 years, he and his wife, Catherine, have two boys who keep them busy!